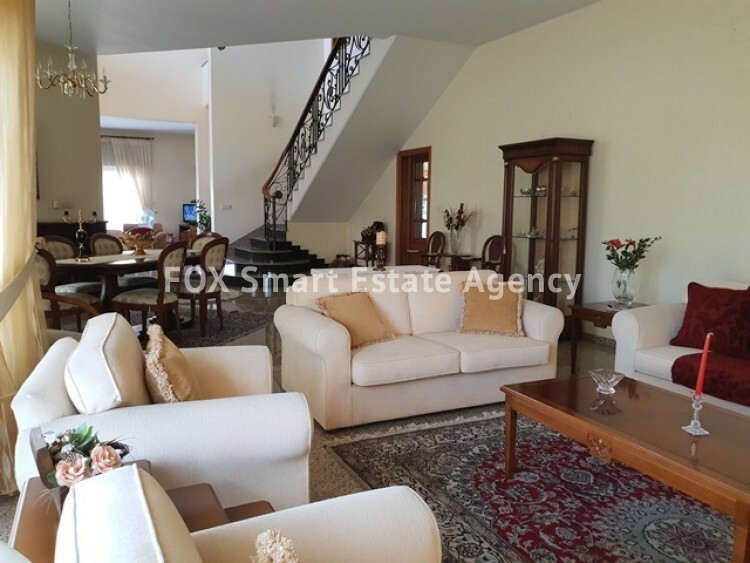 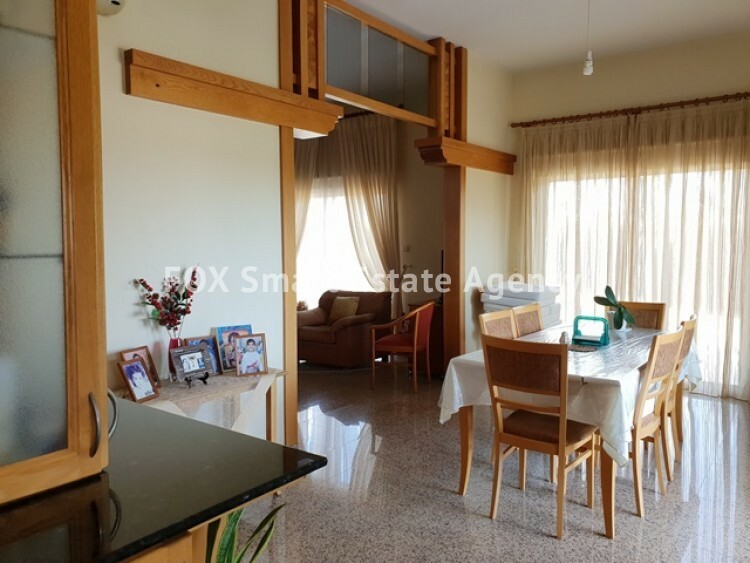 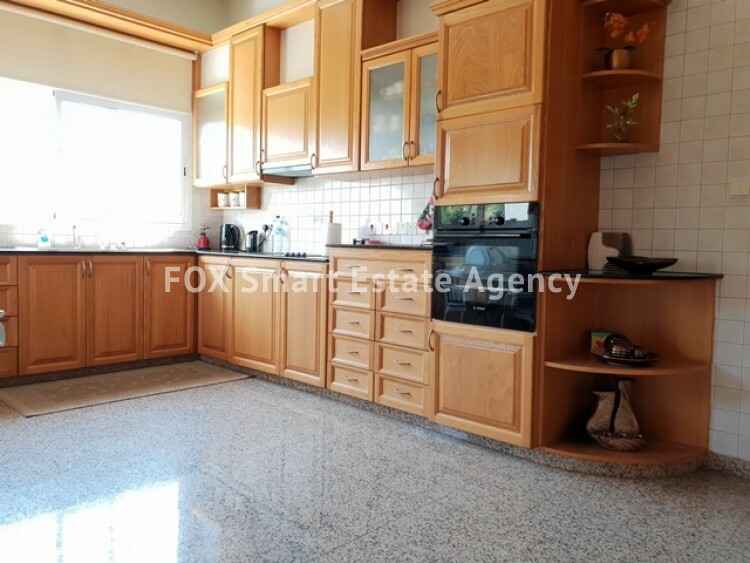 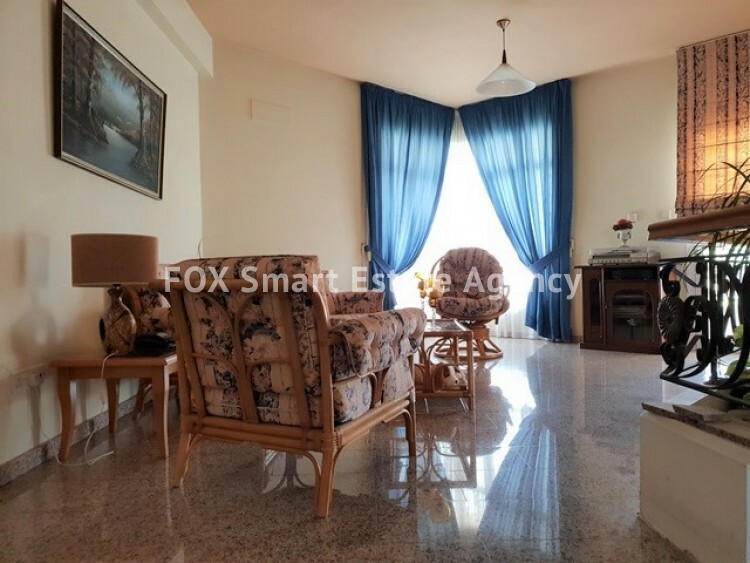 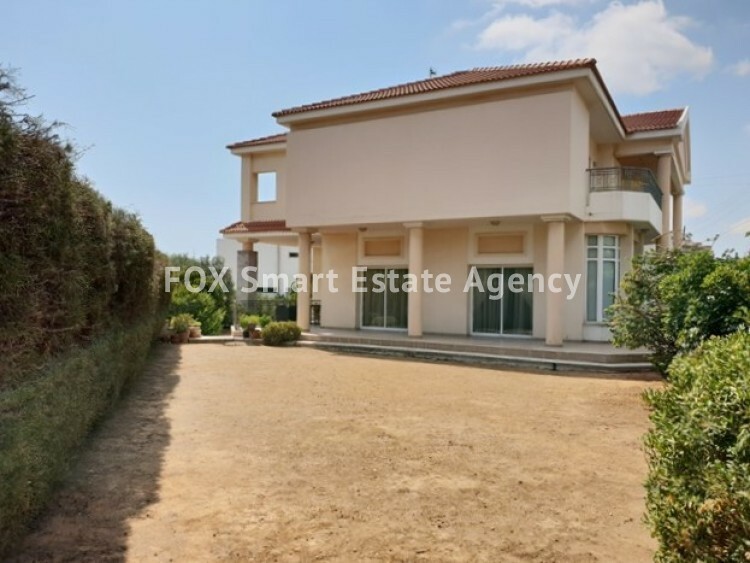 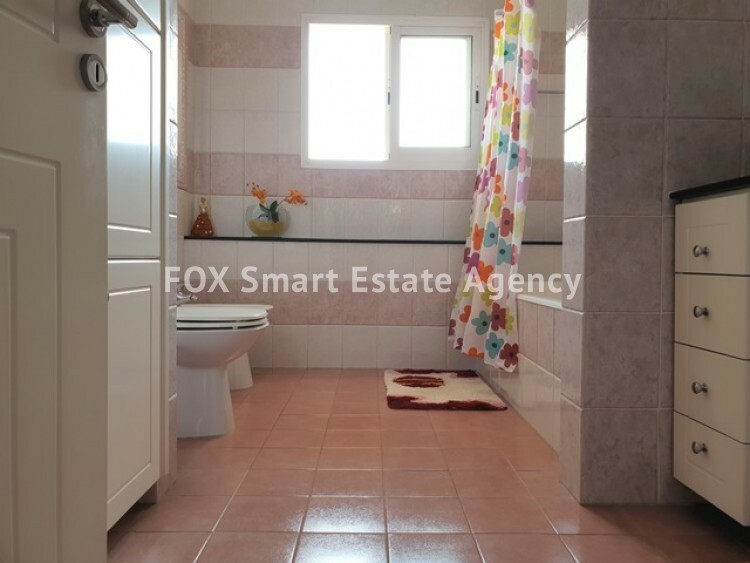 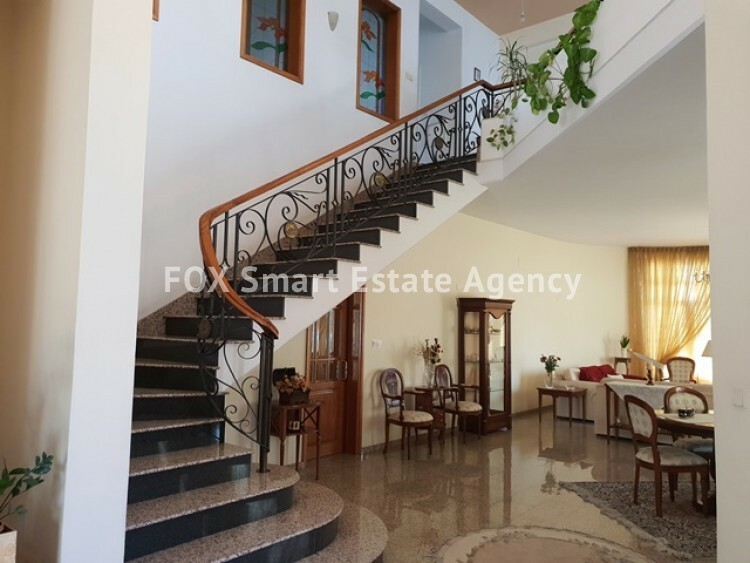 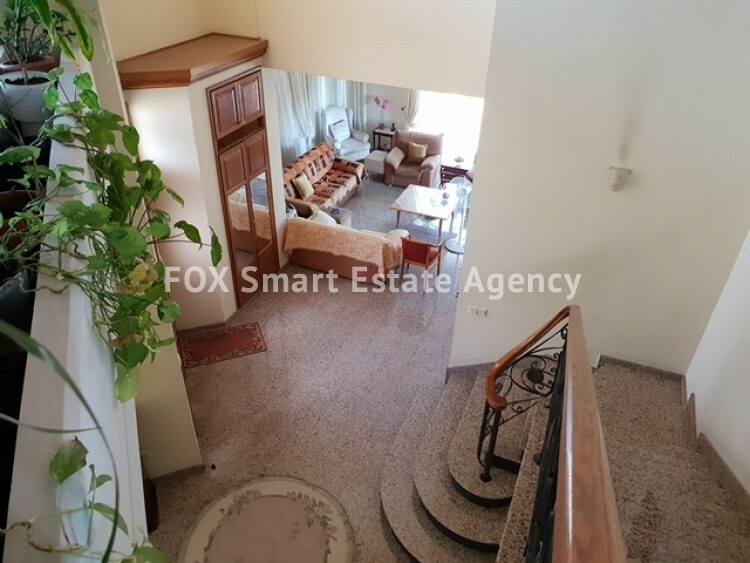 Spacious 5 bedroom house, located in a quiet residential area of Ag. 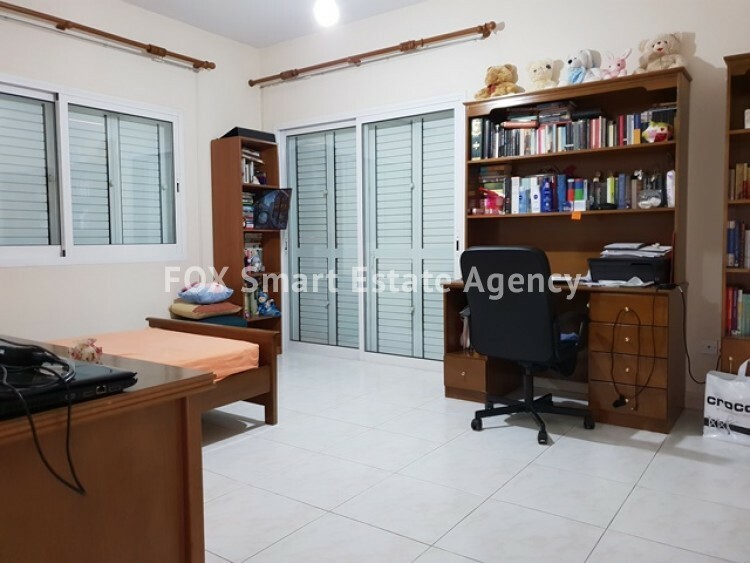 Georgios Chavouzas, within close proximity to the highway and the center. 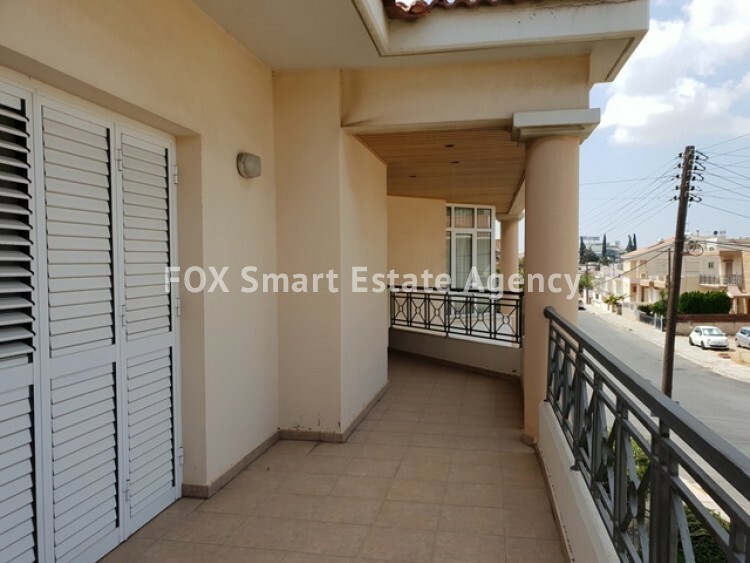 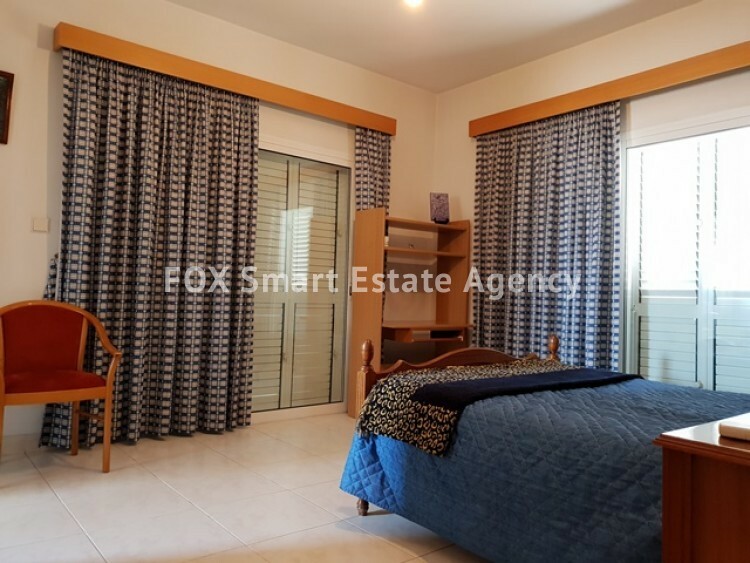 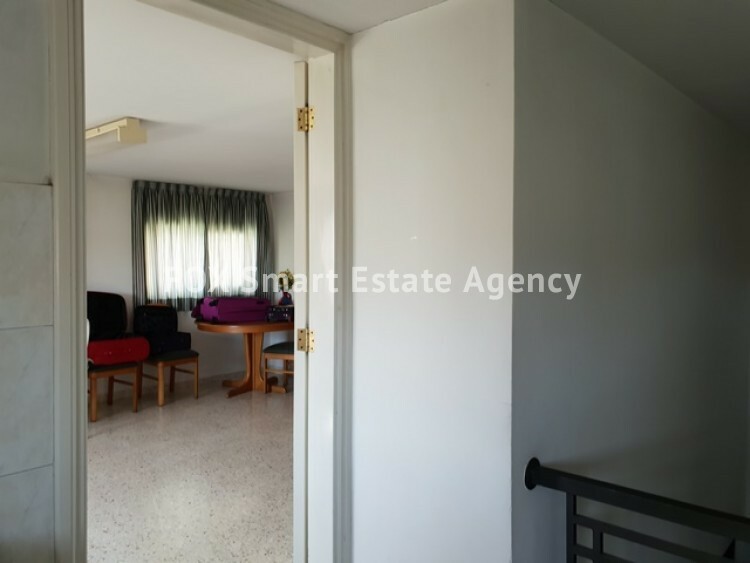 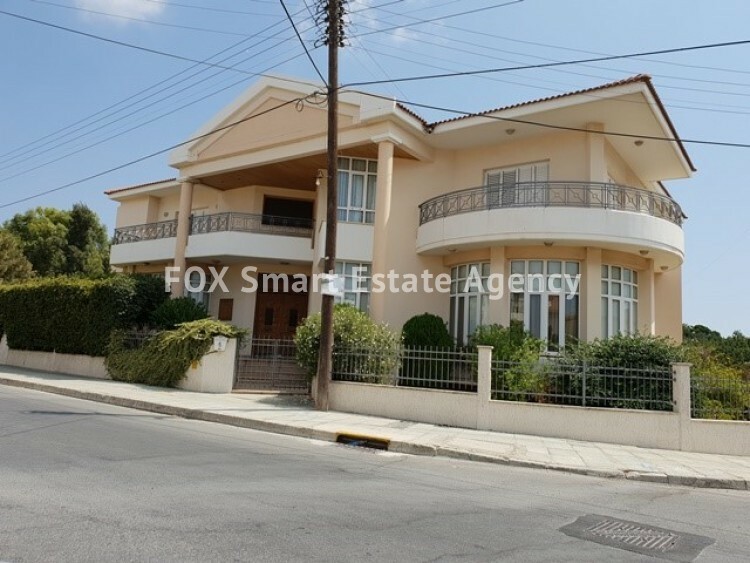 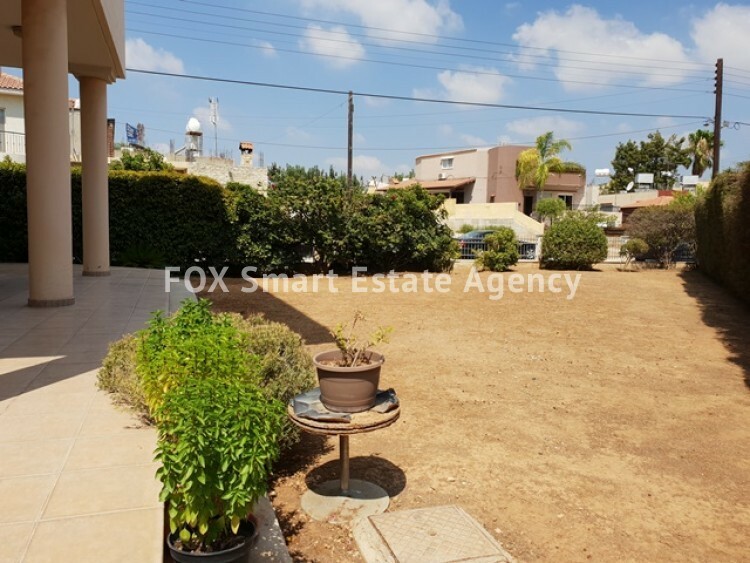 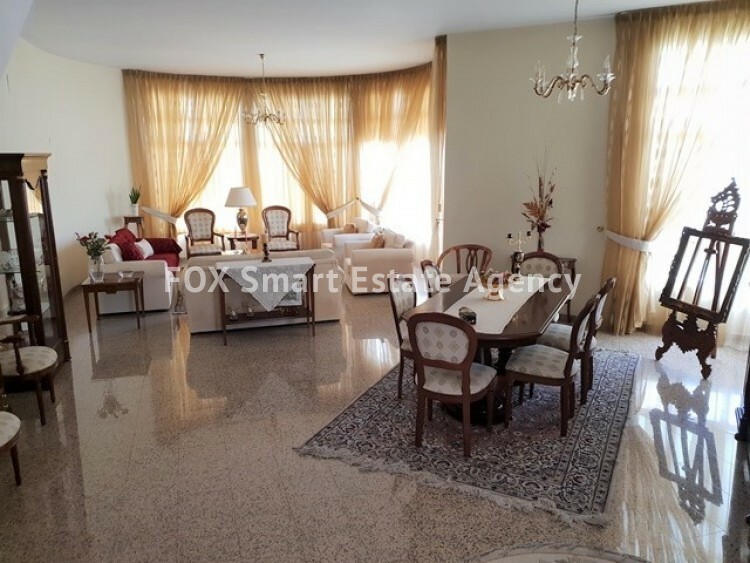 Sitting on a plot of 857 sqm, surrounded by a privacy tree fencing, comfortable internal areas fully air-conditioned, under floor heating throughout, five gorgeous naturally enlighten bedrooms with spacious room balconies, utility room, a well-appointed maids room, loft and much more.